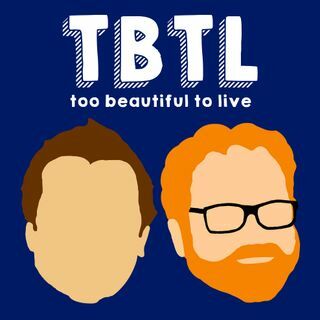 Today on TBTL, we learn that there are many more flavors of Bartles and Jaymes than you ever possibly imagined and that piano players shouldn't try dog sledding. . . . Today's show is sponsored by Calm. Visit Calm.com/tbtl to get 25% off a Calm Premium subscription.